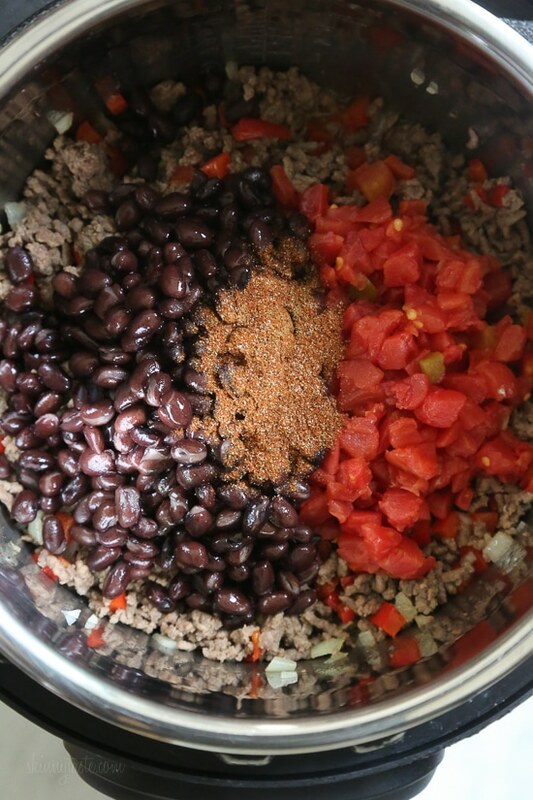 I love this quick and easy beef chili recipe made with black beans, tomatoes, homemade chili spices and beer. 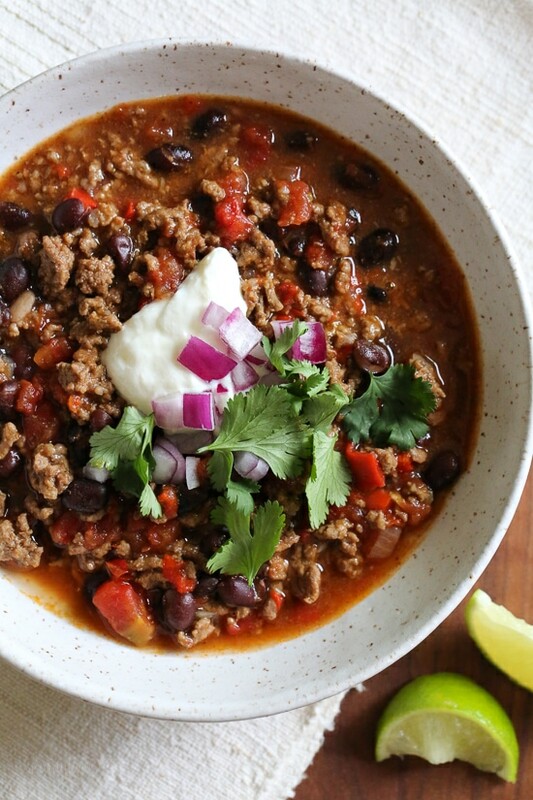 Lower in fat than most red meat dishes and with a high fiber content thanks to the beans, this chili is a hearty meal that you can enjoy any night of the week. More chili recipes you might enjoy are Jalapeno Popper Chicken Chili, Turkey Chili Taco Soup, and Chicken Taco Chili. This chili pleases all the palates in my house – not too spicy (although you can kick it up if you wish), loaded with flavor, and ready in less than 30 minutes. I have partnered with Beef. 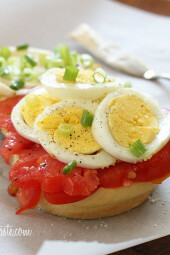 It’s What’s For Dinner to share this recipe which you’ll NEED to make soon! The timing couldn’t be better as I’ve gotten at least three requests this week for a beef chili recipe (how is it possible I don’t have a beef chili recipe on my blog!). The beer, of course is optional, you can swap it for broth if you prefer. 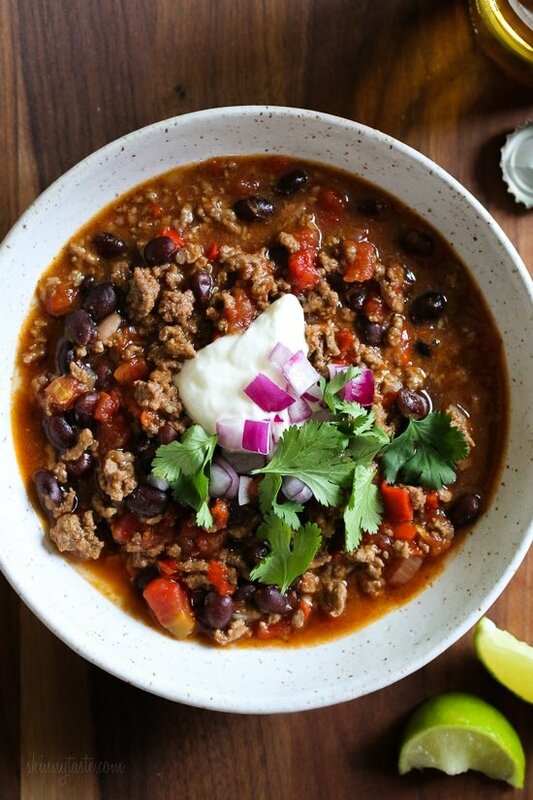 What really makes a chili complete in my opinion are the toppings – a dollop of sour cream, some diced red onions and cilantro are a must for me! 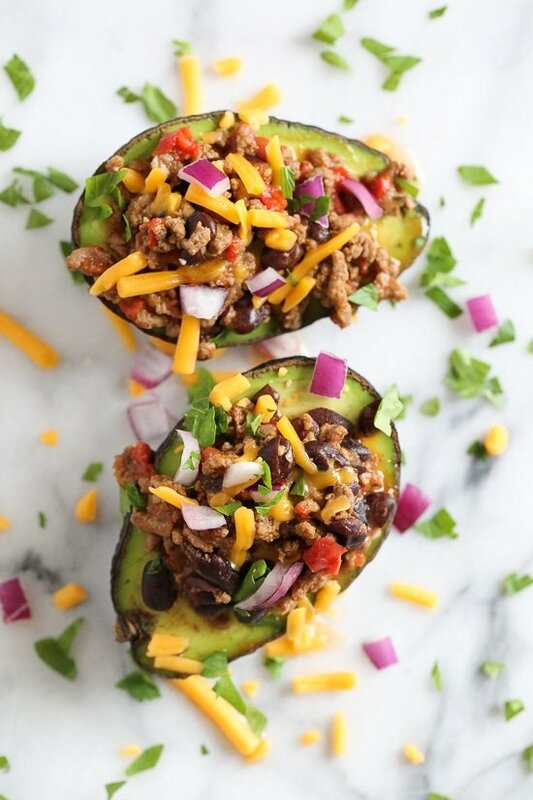 I’m also obsessed with cutting open a small avocado, removing the pit and filling it with chili plus toppings. Folks this is SO good! If you prefer to make this on the stove, I would simply cook it covered low heat and add 10 minutes. One thing I love about using a pressure cooker for dishes that use lean ground beef, is that it comes out a lot more tender than it would on the stove. 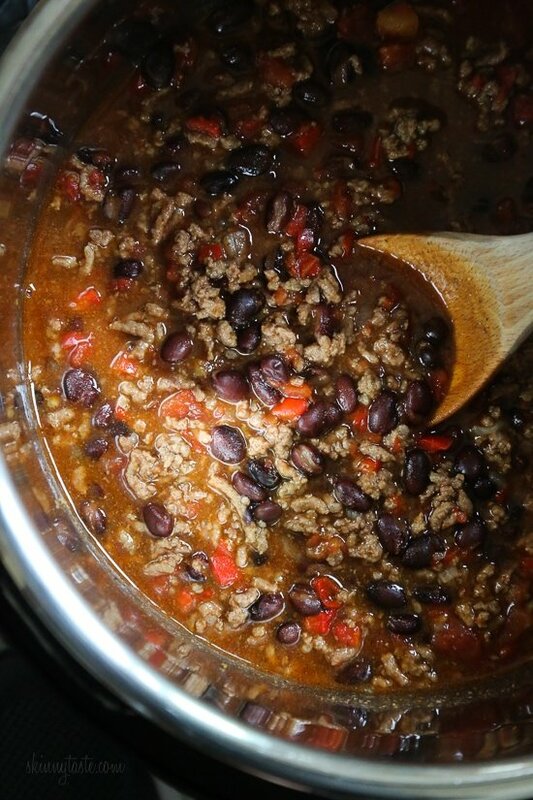 I use black beans in this recipe but you can certainly swap them for kidney beans or white beans. 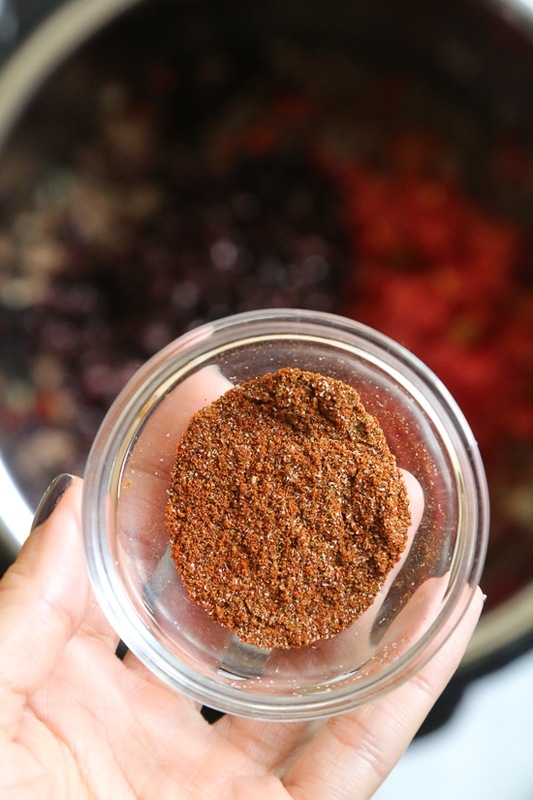 If you want to spice things up add in jalapeno and use more chili powder. To make this in the slow cooker, I recommend browning the meat before adding it to the slow cooker for the best flavor. This is freezer friendly, great for batch cooking. To freeze, transfer to freezer safe containers or ziplock bags and freeze. To defrost, transfer to the refrigerator the night before then reheat on the stove or microwave. This chili recipe was modified from the new Beef. It’s What’s For Dinner website and I used this recipe with my own blend of chili spices, plus I added some tomato sauce and modified it for the pressure cooker. They have so many great recipes on their site I’m dying to try like this One Pan Roasted Tri-Tip and Brussels Sprouts and this One-Dish Beef Stroganoff just to name a few. With more than 126 beef cuts, I love the helpful guides for every cut and cooking method, like this Best Beef Cuts for Slow Cooking, which also applies to the pressure cooker and shows where the cut comes from on the animal, how to cook it and nutritional information. Leftovers are great the next day or you can freeze them for another night. Hope you enjoy and tell me, what are your favorite chili toppings? See more Instant Pot recipes here. 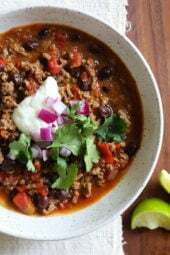 I love this quick and easy beef chili made with black beans, tomatoes, homemade chili spices and beer. This chili pleases all the palates in my house – not to too spicy (although you can kick it up if you wish), loaded with flavor, and ready in less than 30 minutes. Press saute on the Instant Pot, brown the beef and season with salt. 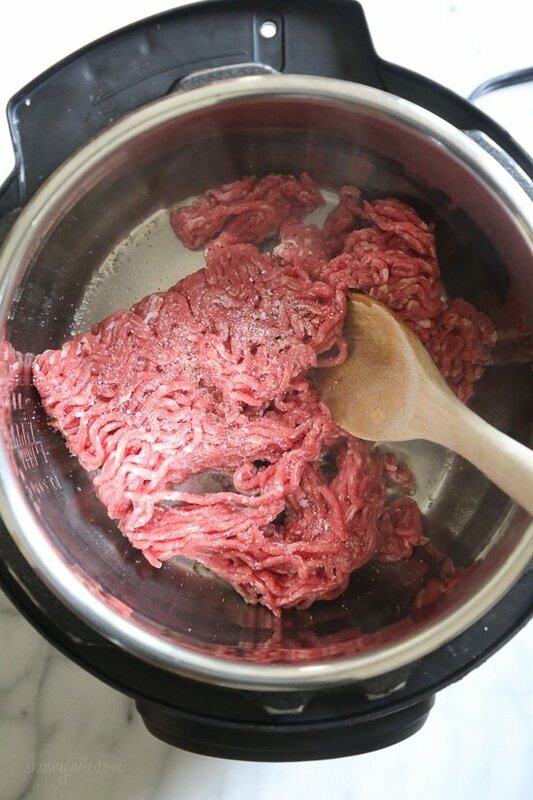 Cook breaking beef into 3/4-inch crumbles and stirring occasionally, 5 minutes. Add the onion and bell pepper and cook 1 to 2 minutes. Add the beans, tomatoes, tomato sauce, beer and spices. Cover and cook on high pressure 20 minutes to blend the flavors. Natural release. Heat a large pot on medium-high heat, brown the beef and season with salt. Cook breaking beef into 3/4-inch crumbles and stirring occasionally, 5 minutes. Cover and cook low heat 30 minutes to blend the flavors, stirring occasionally. I made this tonight on the stove and it had no juice at all. What did I do wrong? 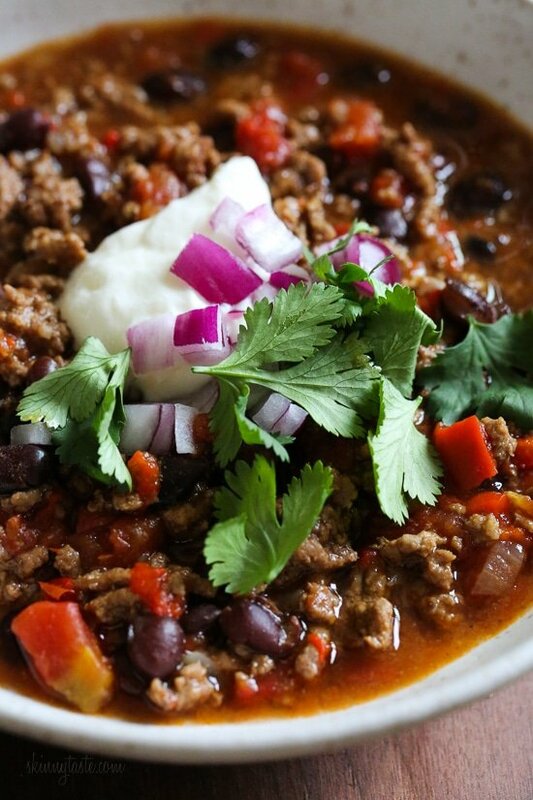 How good is this recipe?… well when you ask your 24 year old son where he wants to go for his birthday dinner and he says he wants to stay home and have that “Skinny Beef Chili” that I make,,. you know it is delicious. And the plus for me, as it is super easy too! Thanks for another great meal. Would love a no bean chili recipe! Making this tomorrow looks so good! Quick question for the tomatoe sauce am I using the can tomatoe sauce or a jar/homemade sauce similar to a spaghetti sauce? Thank you!! Cant wait to make this! It’s 4 freestyle points and 7 points plus depends on the plan you are using. 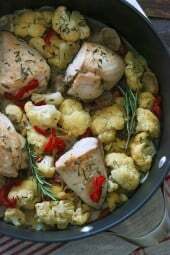 If I’m making this recipe in my insta pot and I want to double it, do I need to make any modifications to cooking times? This is one of the best healthy chili recipes I have ever made. I did alter a few things, spices etc. My husband couldn’t get enough. Will the instant pot overflow if I doubled the recipe? Thanks! I just put a double into my IP and it fits. I do not have the larger one. Can this recipe be done in the crockpot??? What would the point value be if I use 99% fat free ground turkey? I just won a chili cook-off at work with this recipe! It’s really so delicious! I loved this chili and the addition of the beer. 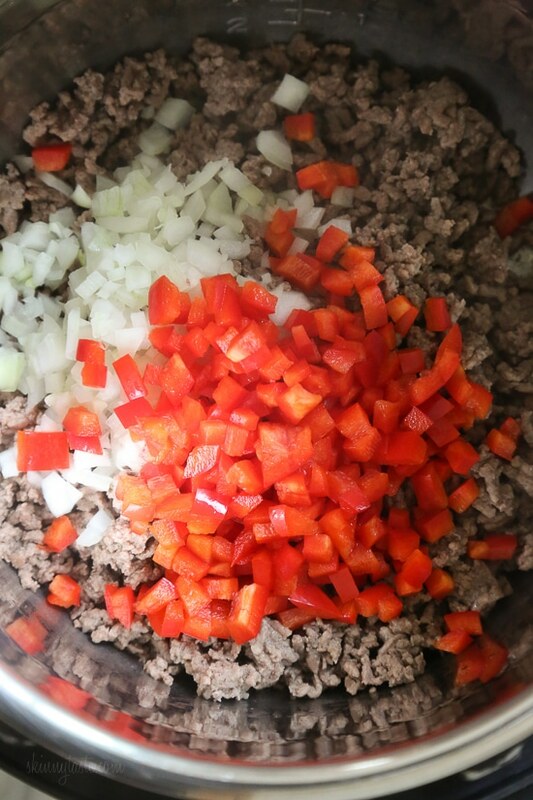 Since I have been making so many of Gina’s recipes I now use ground turkey for all my chili. I may be in the minority, but I do not find my instapot to be much faster for recipes like this. It lists total time as 30 minutes, but for me it took longer.. After 15 minutes of natural release I finally opened the vent so we could eat. I ended up adding some crushed tomatoes to make it a bit more soupy. The flavor was good though and will probably make again,. Love all your food. I make it exactly as posted, and it is wonderful. Feeling energetic and healthy. Many thanks. This recipe says natural release but doesn’t say for how long? Generally that means until all of the pressure naturally releases. 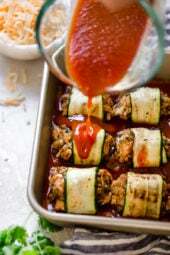 I see tomato sauce in the ingredients but I do not see it added anywhere within the recipe or in your pictures. Therefore, the stew is in the instapot and I have 1/2c sauce sitting on the counter oops please advise where it goes. Add with the tomatoes in step 2. I did the same thing! I was reading reviews because mine had a heavy beer flavor. Wonder if it was the lack of tomato sauce?? I do not like cumin, is possible to avoid it, or substitute it? Gina,I just love your site. Your realistic recipes are the only reason I’ve stayed on the WW program for so long! Thank you for using ingredients that are easy to find. I made this chili and it is so good! I’ve never been disappointed with anything I’ve made on your site.Thanks for keeping it easy for me!